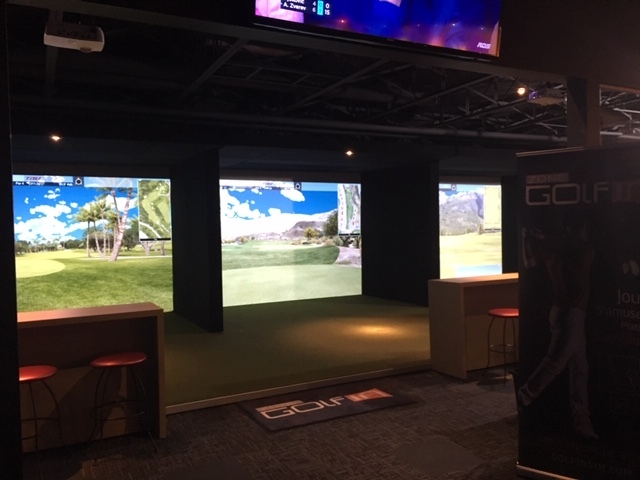 Are you considering installing a golf simulator at home? 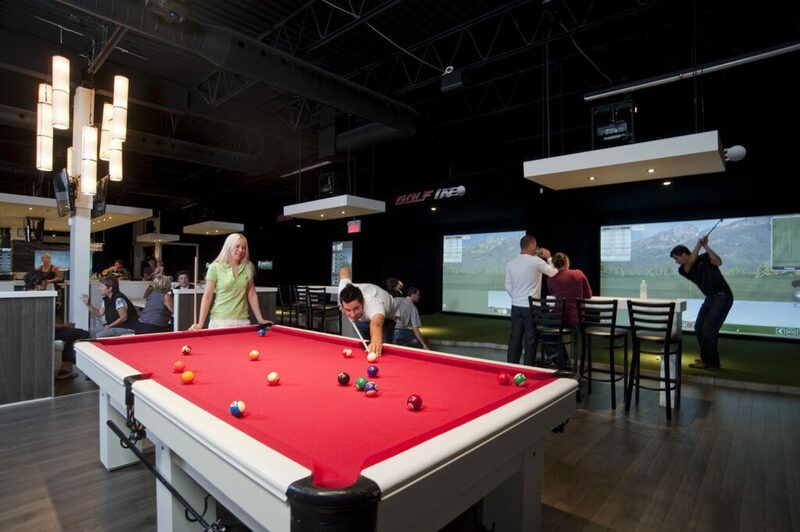 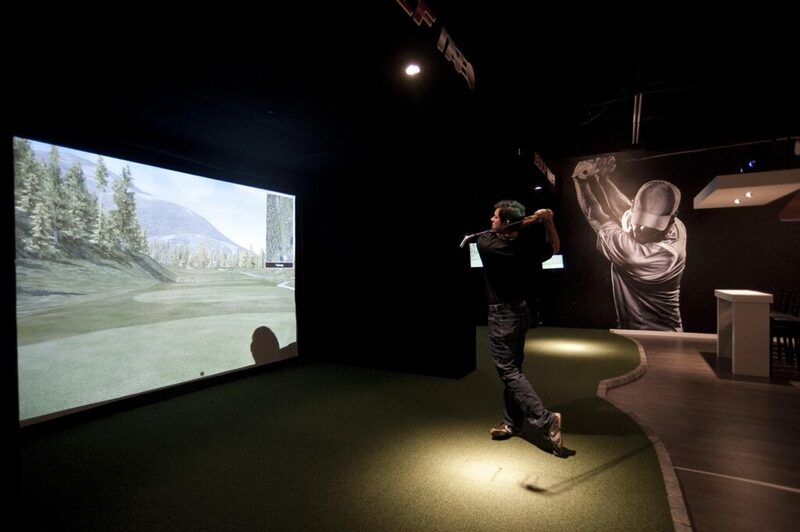 Do you want to convert your basement into an indoor golf area? 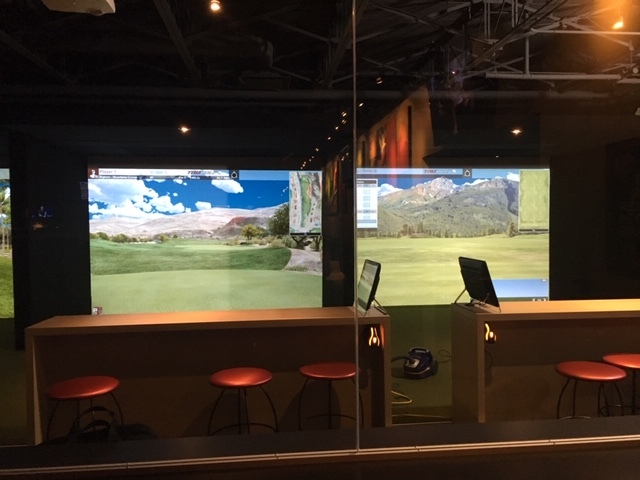 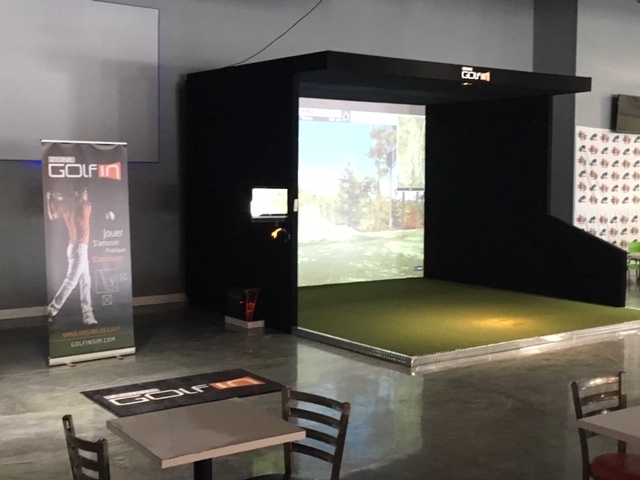 Do you plan to integrate a golf simulator into your business? 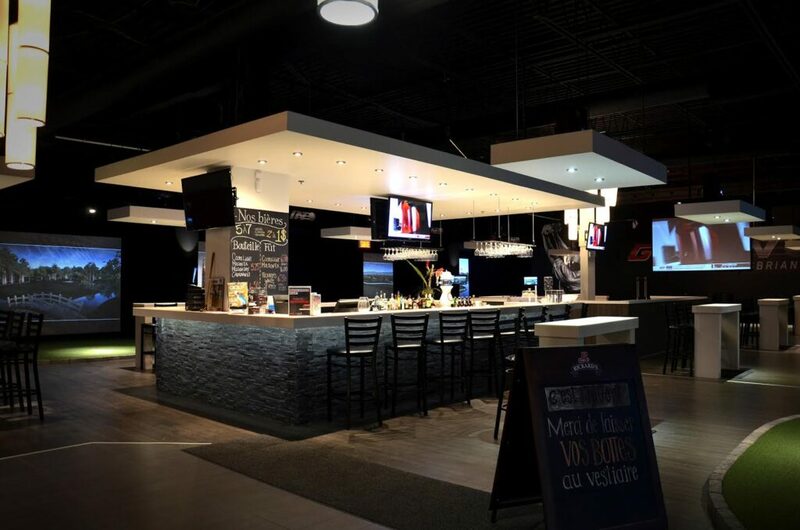 Trust us with your project. 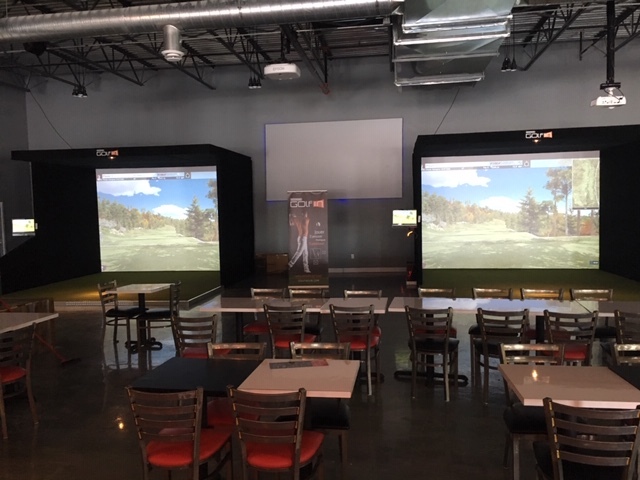 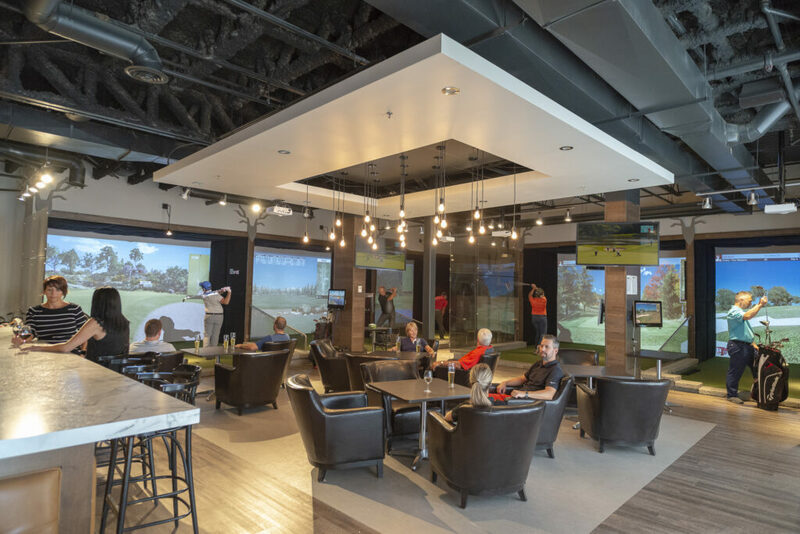 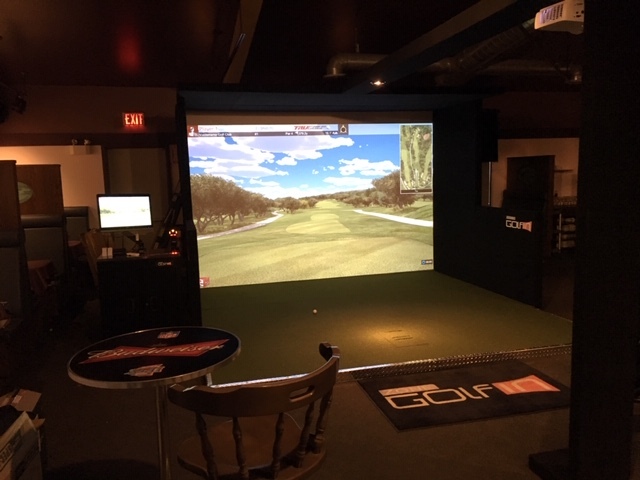 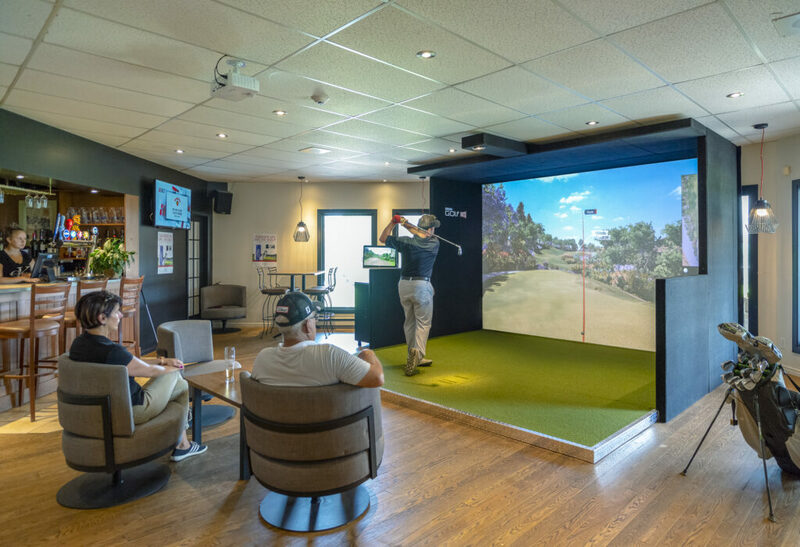 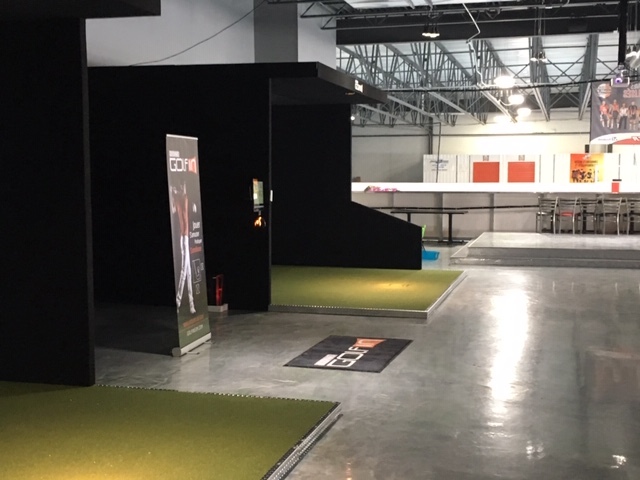 Our team will guide you in choosing the best simulator for your needs and will work in with your architect or interior designer to seamlessly integrate your indoor golf simulator. 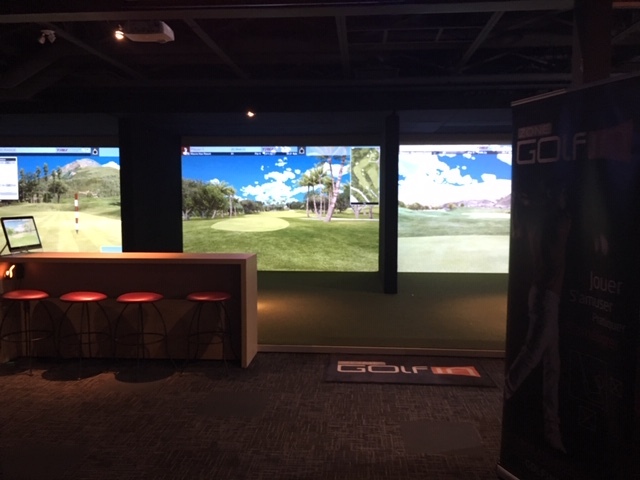 Want to know more about our golf simulators?